Adam Silver just dropped the hammer of Thor on Donald Sterling. 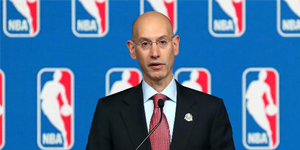 The new NBA commissioner made a statement by banning the Clippers owner for life from all NBA activities. Silver also fined Sterling $2.5M, pledging to donate the money to anti-discrimination organizations. 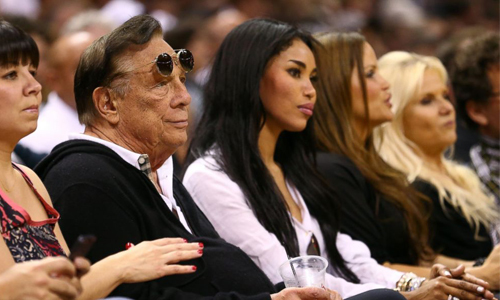 The commissioner also said he will urge the board of governors to force Sterling to sell the Clippers. The decision comes just three days after the audio recording of Sterling’s racist remarks was released. The NBA acted swiftly in their investigation, and their decision to ban Sterling for life is one that will likely start the healing process among fans and players. The Clippers enter Game 5 of their playoff series against the Warriors tonight at home in Los Angeles. It remains to be seen what sort of reception the team is met with, or how many people will choose to boycott the game. However, after Sterling’s lifetime ban, fans may be more willing to come out and support the team. 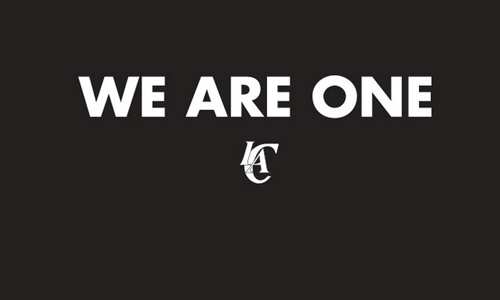 In a classy move, the Clippers website currently has the image below as their homepage. I think fans should embrace this motto and rally around the team during this time. We are one, Clipper Nation. Time to rise up.